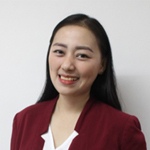 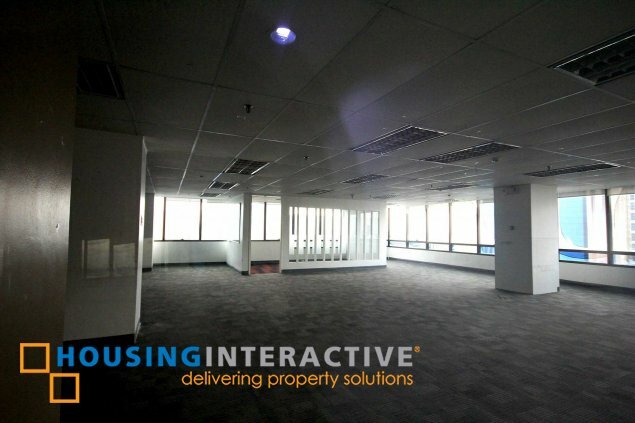 It is a 28-story office tower located along Gil Puyat Avenue near the southern end of Ayala Avenue. 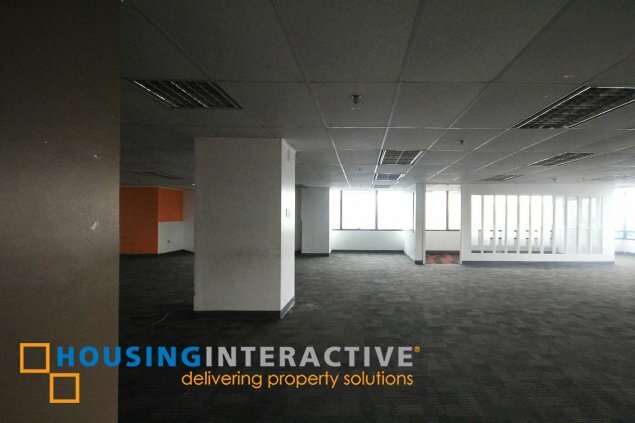 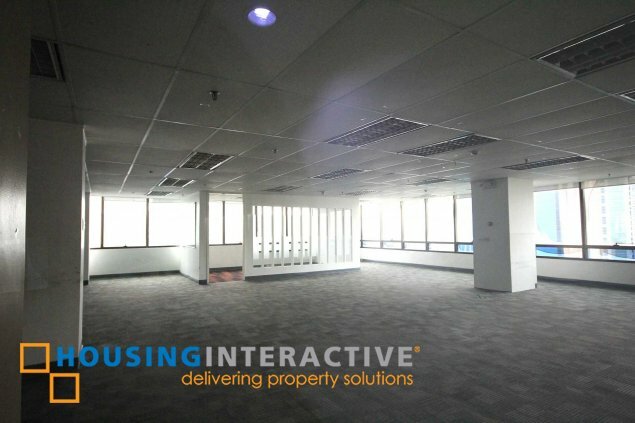 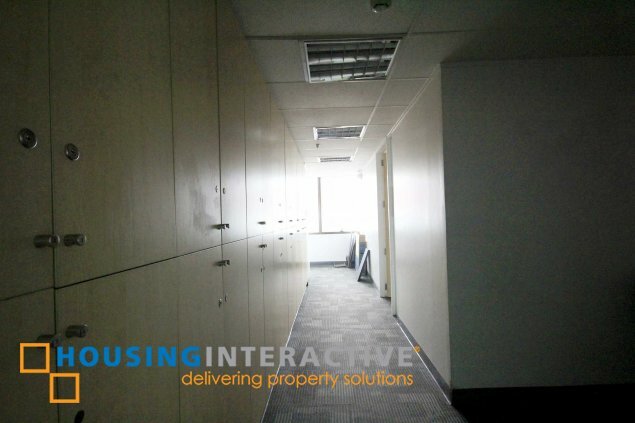 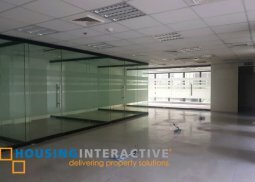 This building was designed and built to accommodate the growing number of companies in the Makati Central Business District. 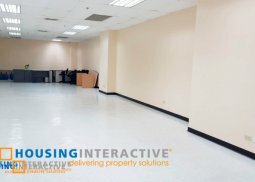 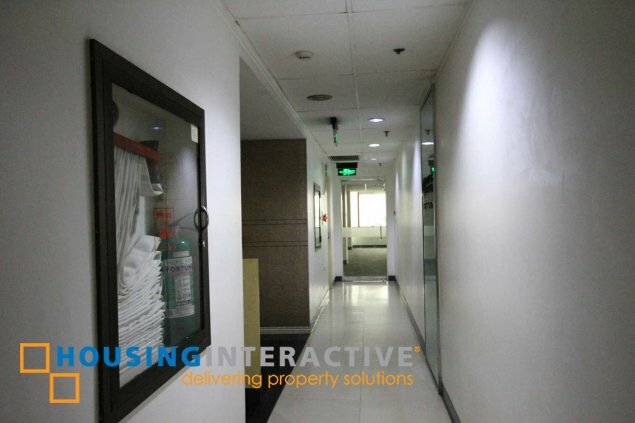 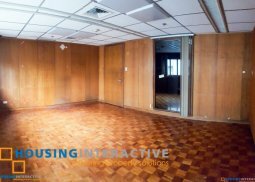 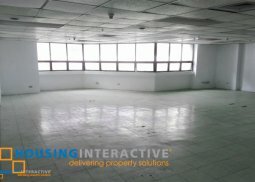 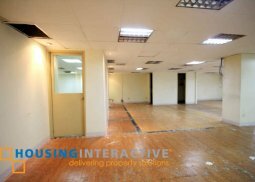 It offers an available space for lease with an area of 607.13 sqm for monthly rental of PHP 750.00 per sqm per month exclusive of VAT, parking space is PHP 3,500.00 per slot per month. 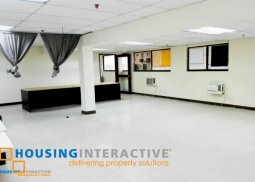 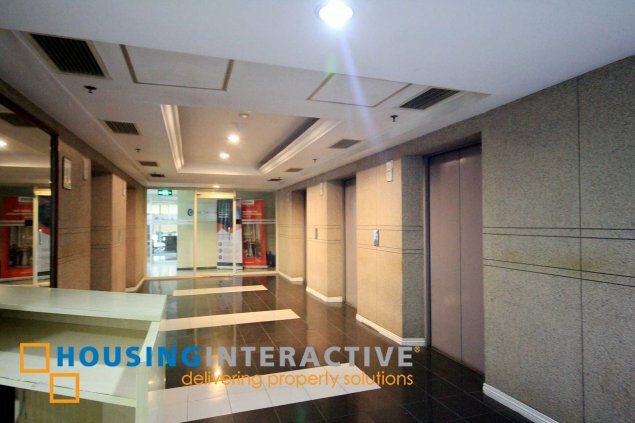 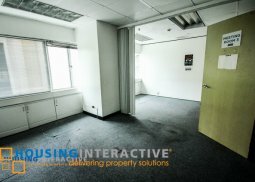 The building is set at the edge of Makati CBD making it accessible to commercial establishments, medical institutions, offices, entertainment hubs, and public transformation.